Enjoy an incredible round of golf! 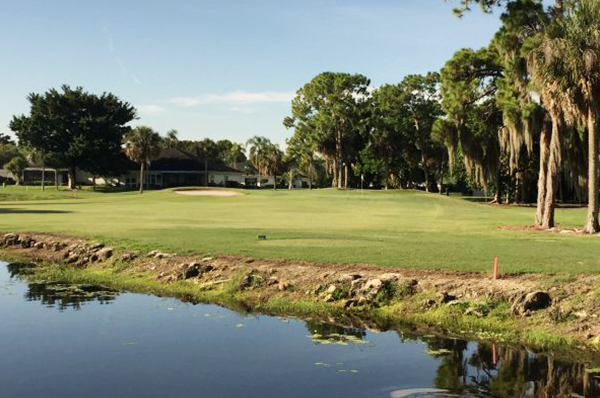 Myerlee Golf & Country Club is a semi-private golf course, public play is welcome, located in a convenient spot of southwest Florida, right off of Winkler Ave and Cypress Lake Rd. 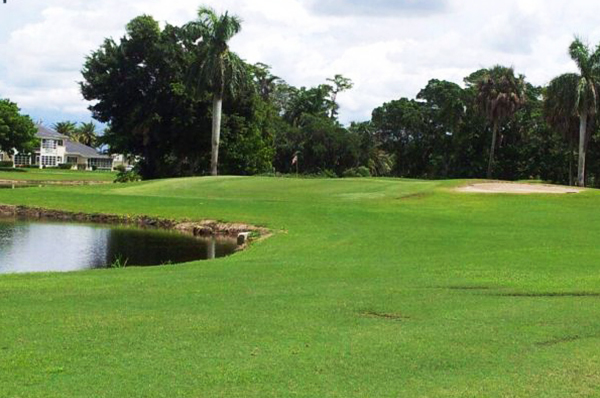 Our golf course has many attractions such as a full service tiki bar and 18 holes of par 60 golf. 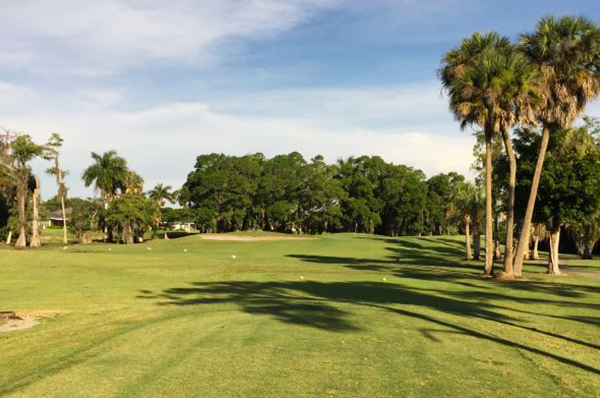 We encourage vacationers and the locals to come out to Myerlee Country Club and go play! Isn’t it time you golfed again? Get out here!